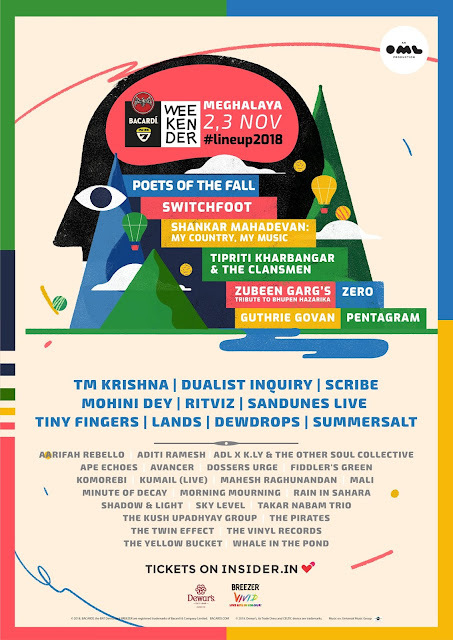 Bacardi NH7 Weekender 2019 bands, artists, dates, venue, tickets and more COMING SOON!! 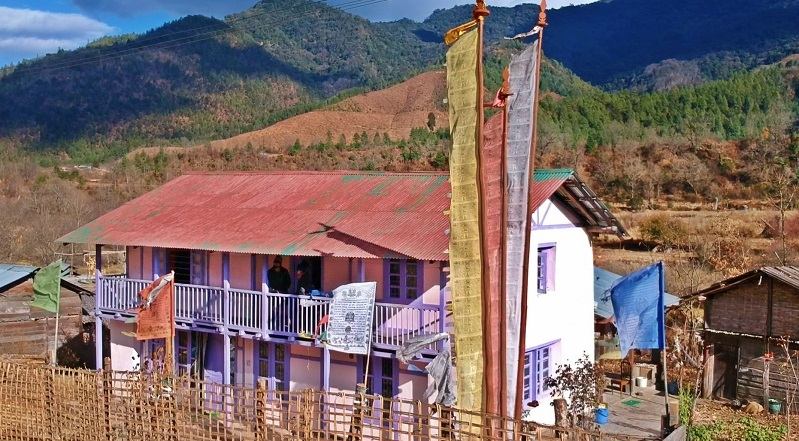 Head to Shillong to catch amazing live performances by artists from India and around the world, a bustling market where you can get local finds, fashions and foods, fascinating (and oh-so-Instagrammable) art installations, and much more with an unmistakable vibe to boot! One great weekend, a lifetime of memories. 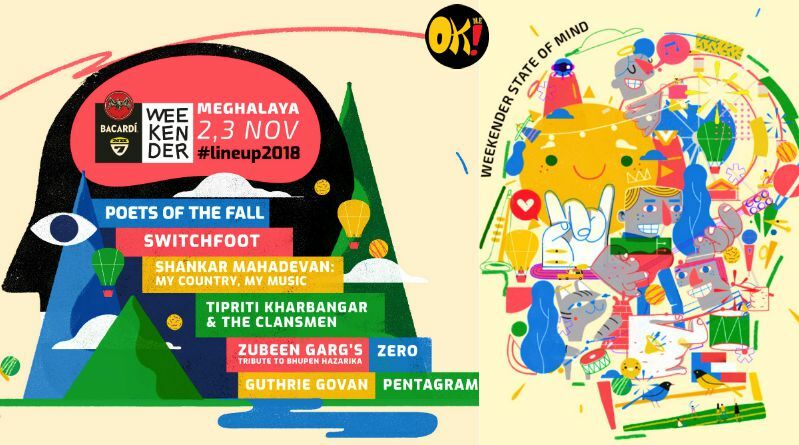 Meghalaya was added in 2015 to the NH7 Weekender's venue lineup. Following a humongous 3 years which saw the festival behemoth host the likes of Megadeth, Steven Wilson, Steve Vai and many other national and international acts.